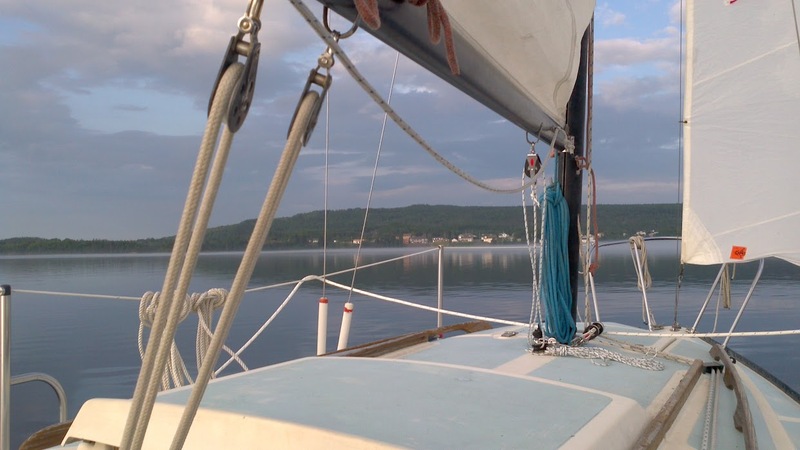 A Little Serenity - Life With a Small Sailboat: Time to Part Ways? 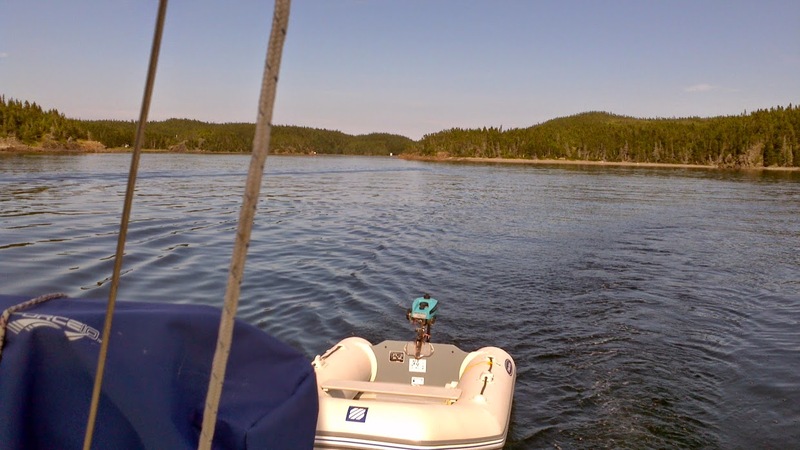 It has now been over 4 weeks since I have been to the Lewisporte marina. A month without so much as checking on my sailboat, let alone going out on it. The boat has only been away from the dock 4 or 5 times this year. Certainly less than 20 hours of use all season. The time might have come to hang a for sale sign. The costs of ownership are far greater than any use and enjoyment I get from the vessel, and I could sure use the money to do some repairs around the house. I would keep the dinghy and small outboard, and I already have a canoe, so it is not like there would be no time spent on the water. I could also crew for someone, if I felt a need to do some sailing. 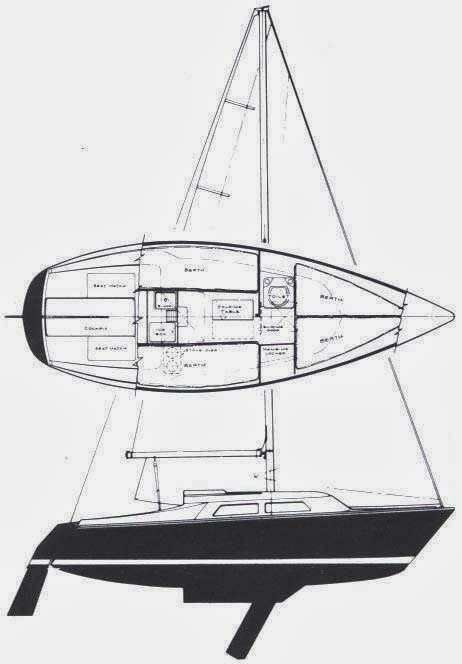 It is probable that I have have spent more time on other boats than my own for the 9 seasons I have had it anyway. The questions is, how much am I prepared to lose on the boat? I have spent far more money on it than I'll be able to get back from selling it. After such an investment, I might want to hang on to it a while longer. This all needs some more thought. We are into October now, and the boat needs to come out of the water for the winter. I have checked on it a couple of times since August, but it has still not left the dock. It is becoming more of a nuisance than a pleasure craft.